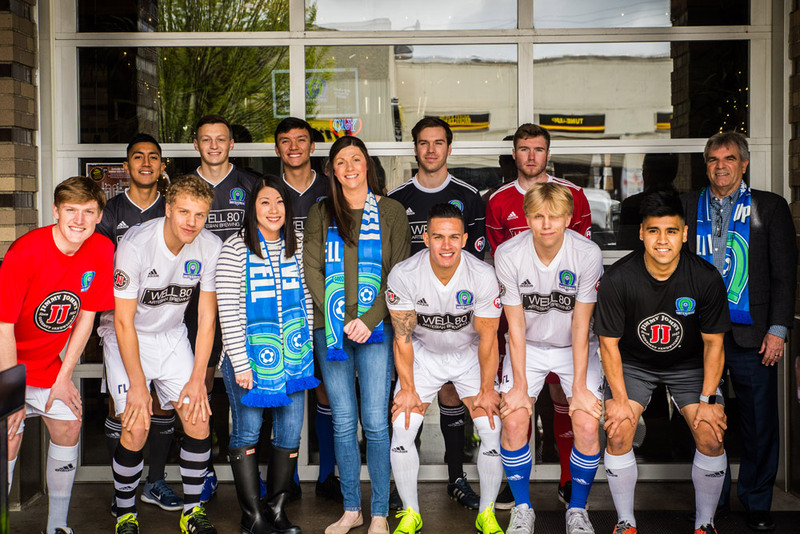 OLYMPIA, Wash. – The Oly Town Artesians celebrated the life of Austin Kelley with the local soccer community on Saturday night and posted a 13-8 friendly win over the Oly Legends. 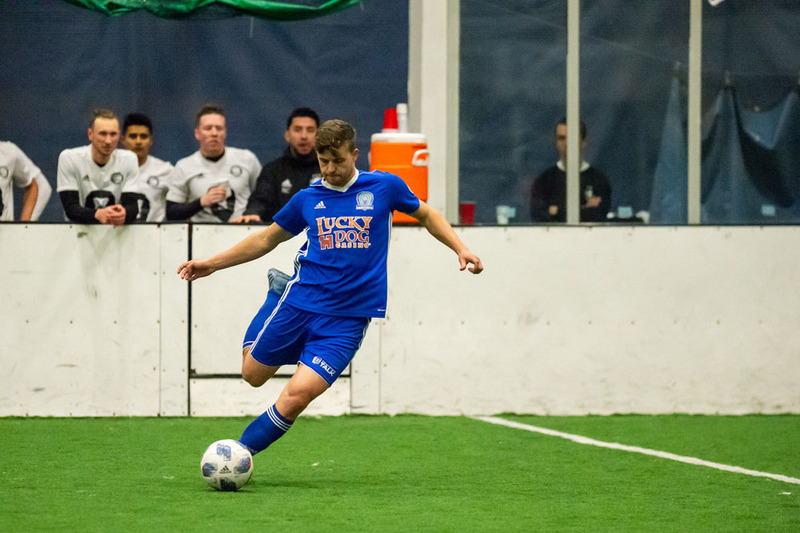 Three Artesians scored two goals apiece and Austin’s brother, Emmett Kelley, scored a hat trick for the Legends in front of a big crowd at The Pavilion at The Evergreen State College. 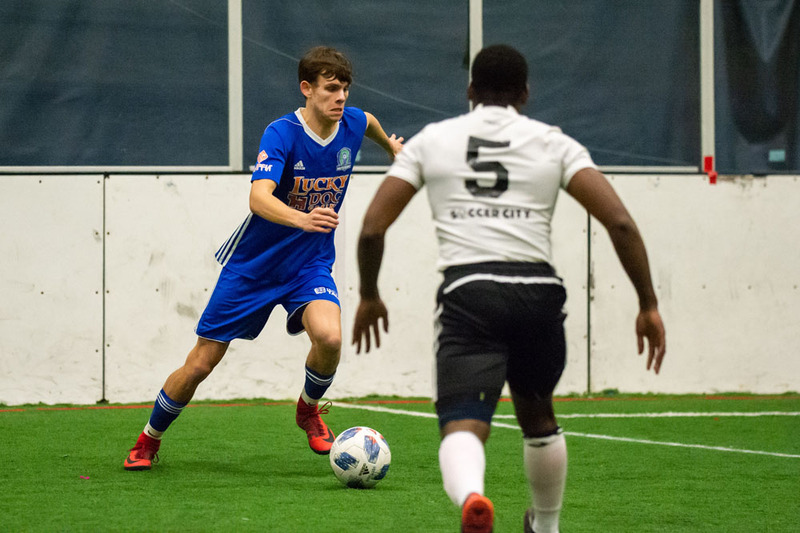 Sebastian Lyons, Nate Boatright and Collin Tate each recorded a brace for the Artesians squad and Eli Boatright, David Cook, Sasa Yodkerepauprai, Marcos Borja, Josh Dube and Mike Rancipher all chipped in with a goal. 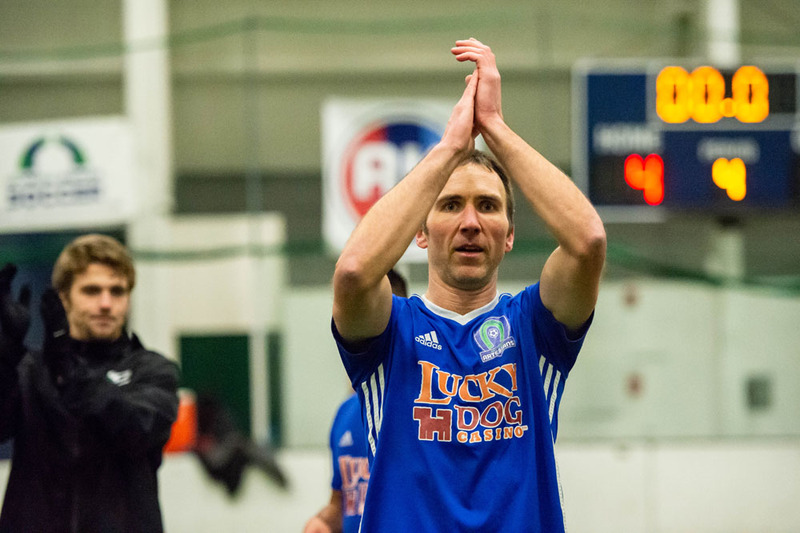 In addition to Emmett Kelley’s three goals, TJ O’Connor scored four times for the Legends and Collin LaBranche scored once. That will wrap up the 2018-2019 Artesians indoor soccer season. Thank you to all the fans that came out, while the results on the field were not ideal, we had our best support and best crowds and had so much fun celebrating our fifth season. We now turn our focus to outdoor, with tryouts for the 2019 EPLWA squad coming up on March 16th and 17th at Black Hills High School.